Extreme Slumber Parties with House of Boom! 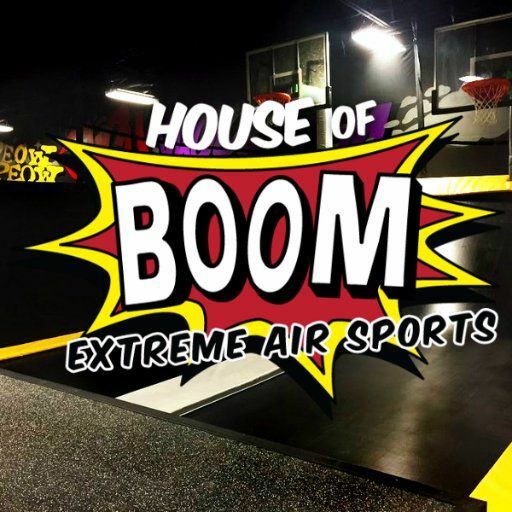 If you've been to House of Boom with your children, we bet you're familiar with the dread the kiddos feel when its time to leave! How excited do you think they would be if they found out they didn't have to?! That's R I G H T ! ! House of Boom invented the Extreme Slumber Party so that you could enjoy the facility all night long. Can you imagine the lasting memories that would be made at such an amazingly legendary party?! This is the stuff of childhood dreams! You supply the food and sleeping bags for the party-goers. Prices start at $1,000 for up to 50 people. You can also supply your own playlist! How fun does this Extreme Slumber Party sound? Available evening hours for these parties are Monday-Thursday 10:00pm - 7:30am and Friday from 12:30am - 8:00am. OH! And one last thing - don't forget to invite us! !